While I love to try new recipes, it's always fun to go back and make old favorites. 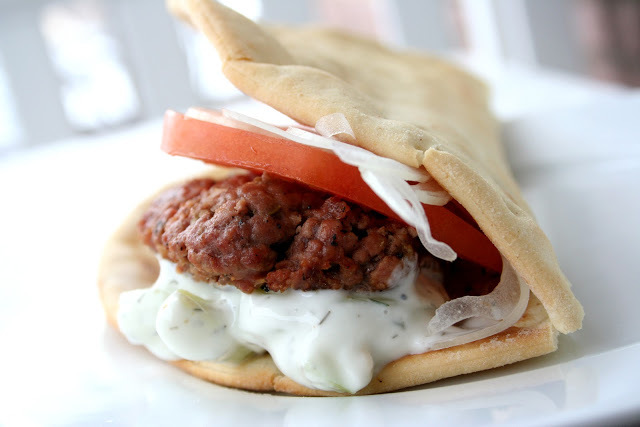 Here are some delicious recipes perfect for summertime! 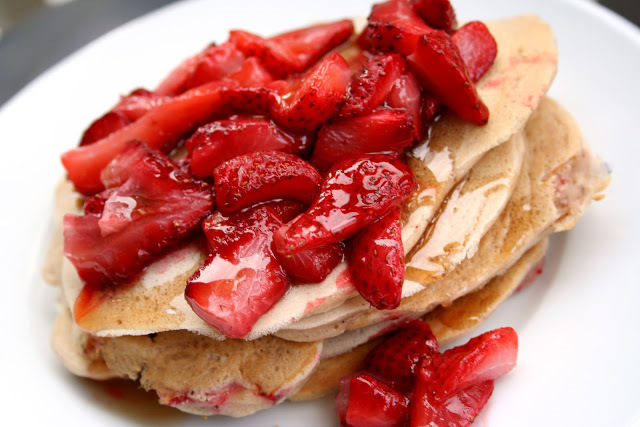 While strawberries are in season, be sure to make this delicious breakfast (or dinner) treat! 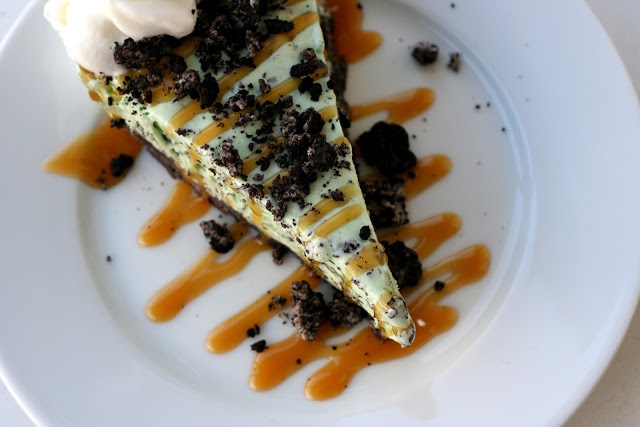 What says summer better than a pie made of ice cream? Keep it cool with this minty chocolate treat. 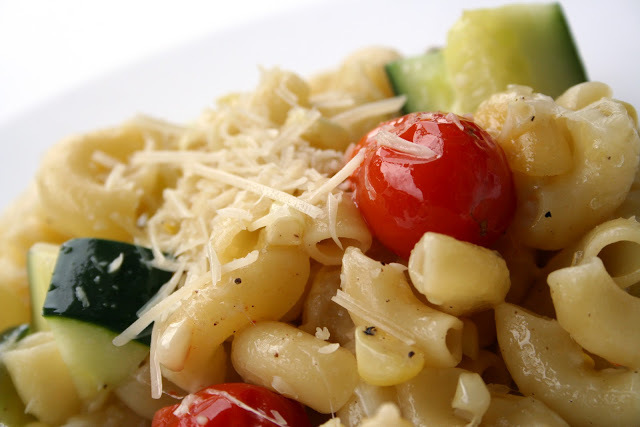 This pasta is beaming with fresh garden vegetables from zucchini to tomatoes to sweet corn! Perfectly light and tasty! 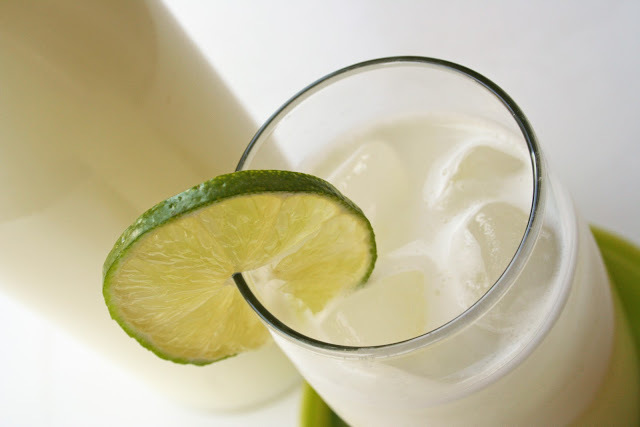 Be sure to try this not-so-lemon lemonade made from limes! It's tangy, sweet and perfect for summer! These are amazing! We made these the other day and once again I couldn't stop talking about the flavor!